DAV Public School Velachery Admissions 2019-20 for Pre KG, LKG to Std IX and Std XI will be available ONLINE. Minimum Age is 2 years and 6 months as on 31st May 2019 for PreKG. 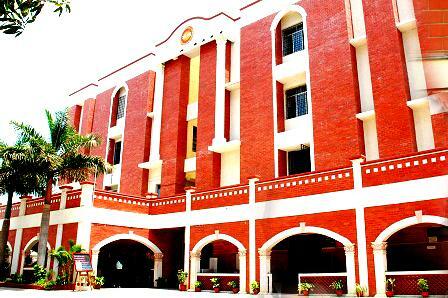 Admission to L.K.G. – Std. IX 2019-2020 will depend on the vacancies and will be notified in the 2nd week of March, 2019.